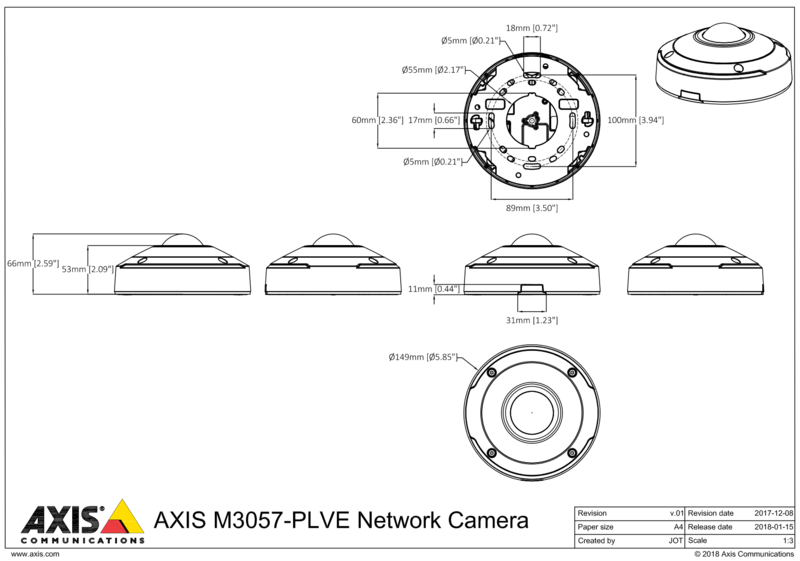 The Axis M3057-PLVE is an IP66 rated dome camera that can be mounted in both indoor or outdoor environments for around the clock security. Its IK10 housing protects the camera against vandalism and the IP66 rating shelters the M3057-PLVE from dust and water. Users are able to stream a complete 360° overview meaning you can record everything with no blind spots with the video management software enabling you to use that stream to produce any dewarped views you'd like as well as being able to digitally pan, tilt and zoom in on areas of interest in up to four areas simultaneously. This camera has been designed to product sharp images in any level of light, the OptimisedIR enabled great images even in the dark. Equipped with Forensic WDR the M3057-PLVE allows visibility when there are both dark and light areas in the same scene. 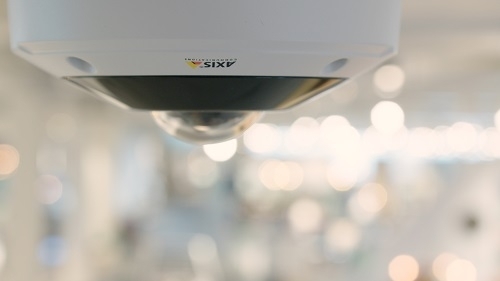 Axis Zipstream technology analyses video stream in real time to identify areas of interest, this technology will them preserve important details in full video quality and compress other areas which reducing storage and bandwidth by up to 50%. Resulting in high image quality at significant savings.